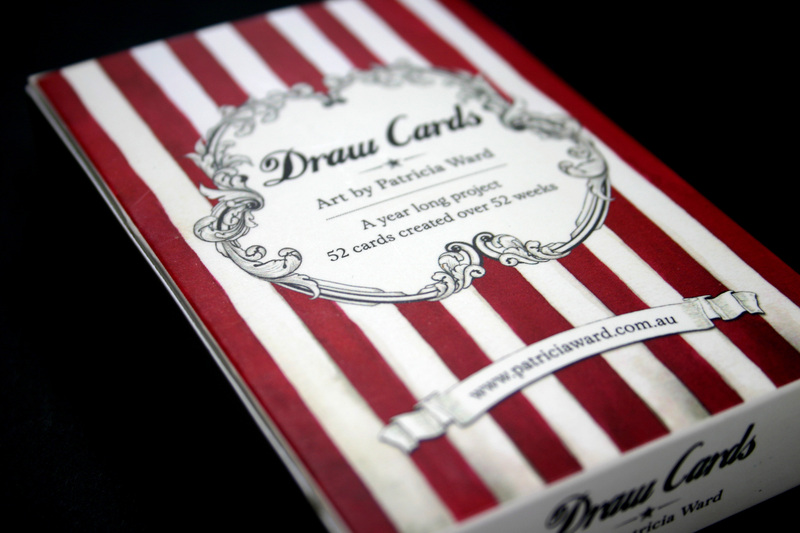 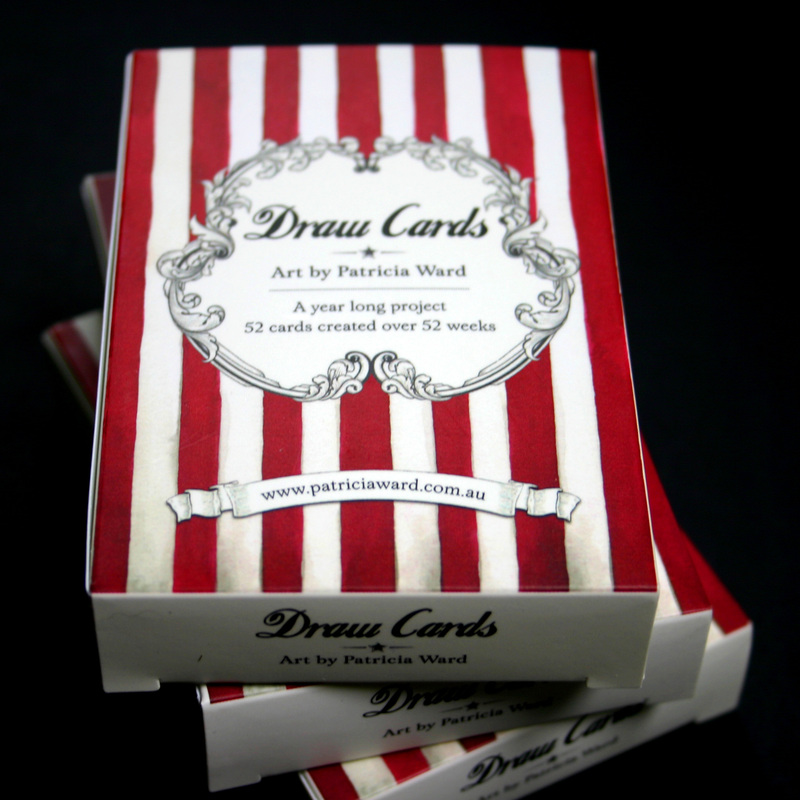 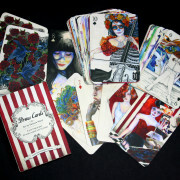 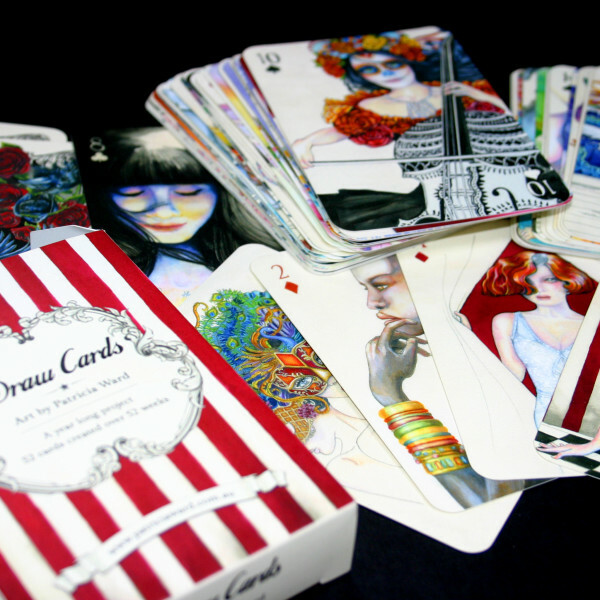 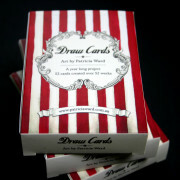 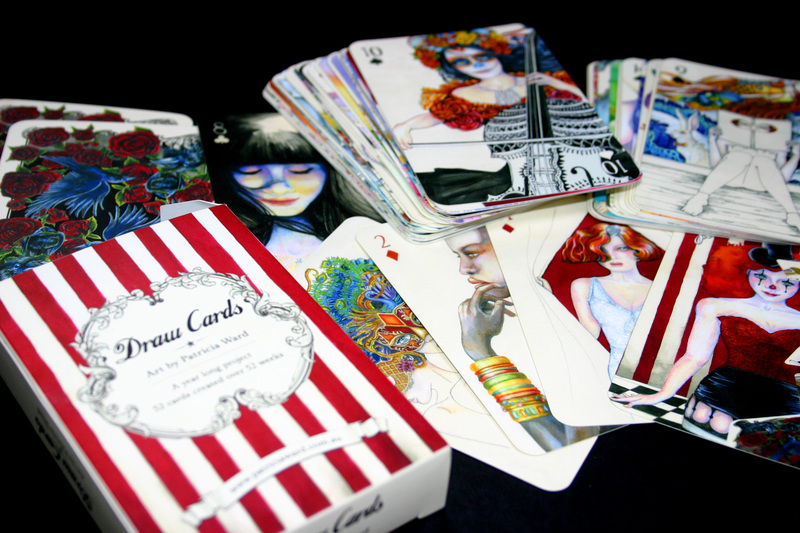 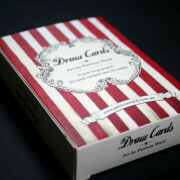 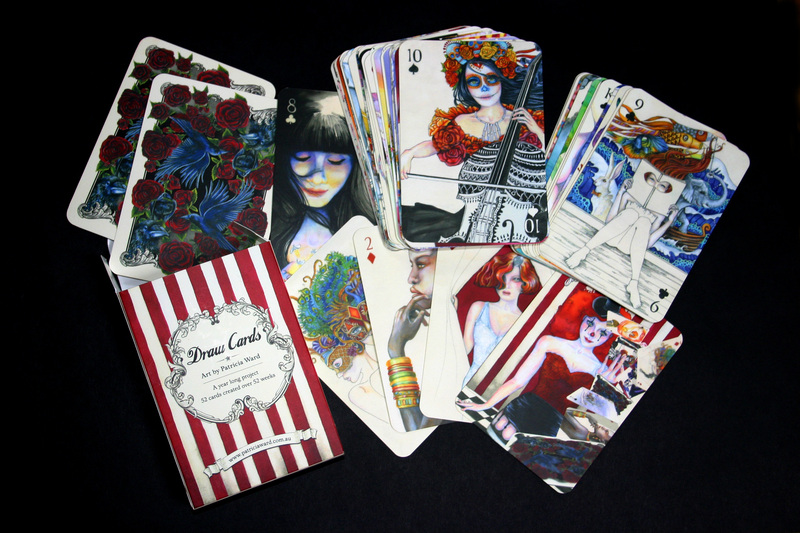 A card deck of 52 individually illustrated cards and 2 jokers, completed over a year. 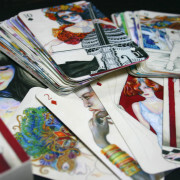 Mediums used are ink and pencil. 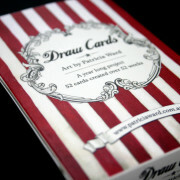 A card deck of 52 individually illustrated cards and 2 jokers, completed over a year. 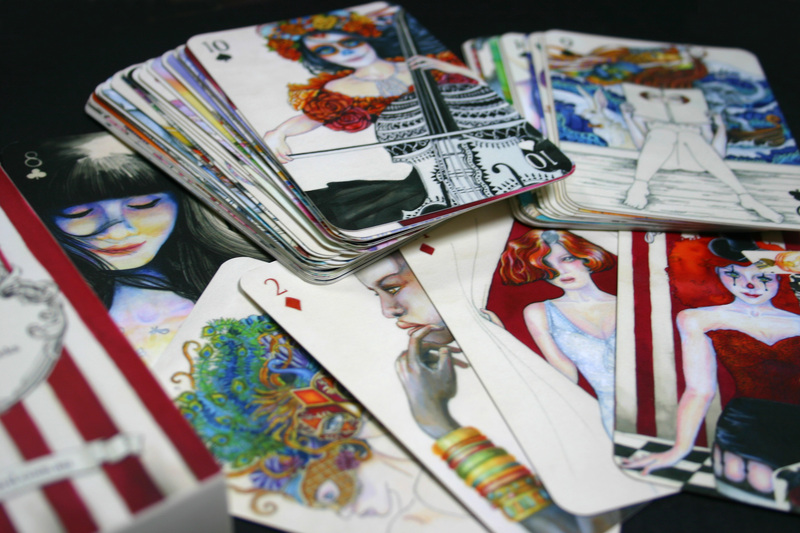 Mediums used are ink and pencil. 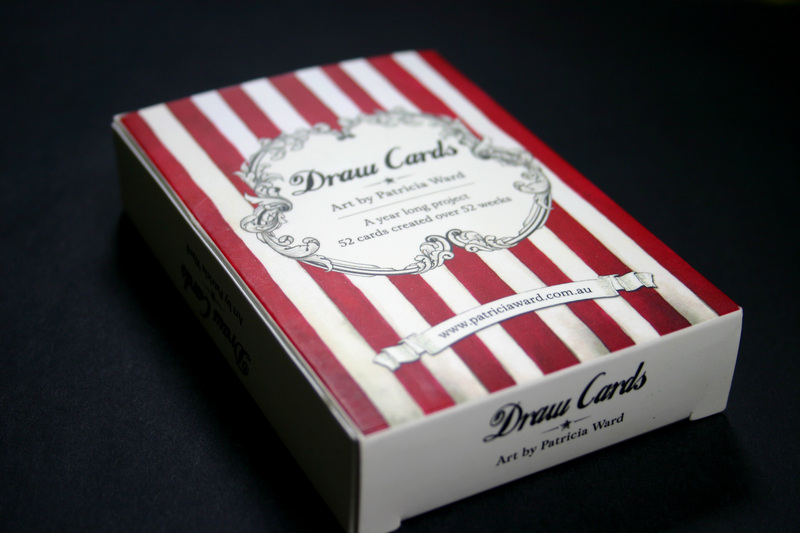 Cards are 4 colour both sides with a matt celloglaze finish on 2 sides, all enclosed in a full colour matt celloglazed tuck box.